Upcoming Awards - Slapstick | Bristol's Silent Comedy Festival. We currently have no up and coming awards! But we have our 2015 Stand Up For Slapstick event coming up on June 11th! Book Now! 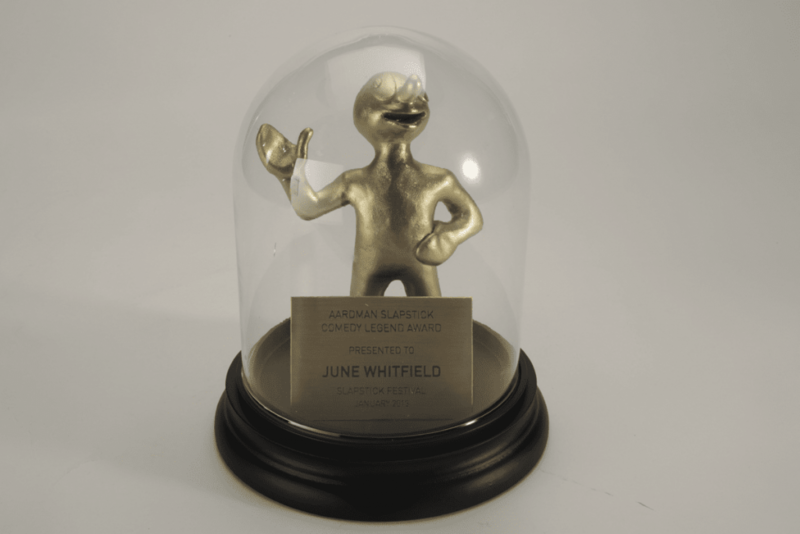 Find out more about our annual Aardman Slapstick Awards HERE!